In How to Grow a Band, 26-year-old Chris Thile is at a crossroads. His marriage has ended, and his platinum-selling band, Nickel Creek, has gone on indefinite hiatus. But Thile, a perfectionist prodigy who’s defied expectations since he learned the mandolin at age five, has a plan. Step 1: Write a 45-minute, four-movement elegy to your failed marriage to be played by a bluegrass quintet. Step 2: Recruit the only musicians around talented enough to play it and brave enough to sign on. Step 3: Make a record, launch an international tour and brace yourself. 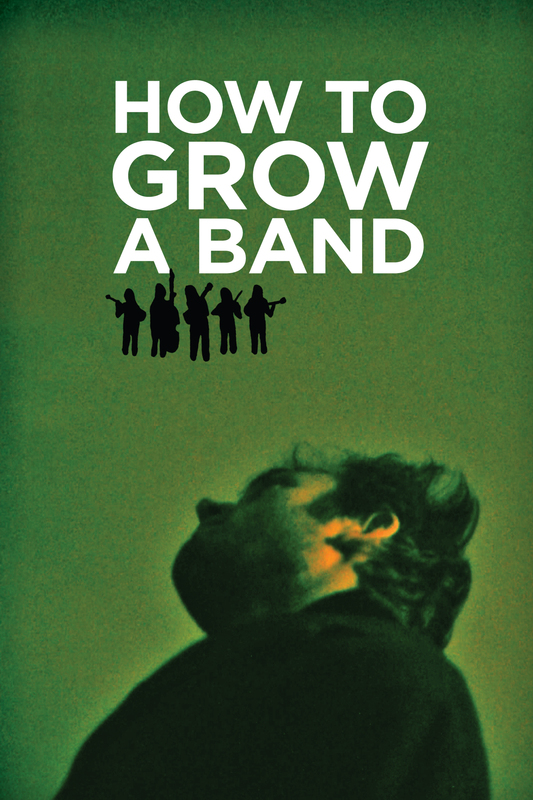 Filmed with uncommon access, How to Grow a Band provides a rare look at the start of one of America’s most promising young bands and explores the tensions that test young artists.